Get a lower FHA Mortgage Rate the easy way with an FHA Streamline Refinance! 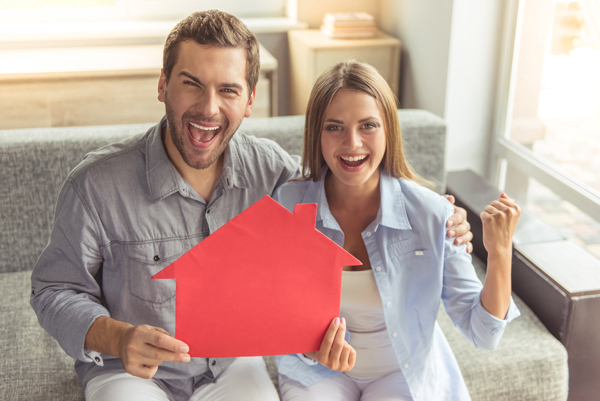 If you currently have an FHA loan, the FHA Streamline Refinance program is the easiest way to lower your payment quickly and with little hassle. The program requires very little documentation, and your credit score doesn't have to be perfect. In most cases you won't need an appraisal, and we can structure your loan with no fees. Call us to get started today or for a no obligation rate quote! 337-480-4122. Your trusted FHA streamlined refinance mortgage lenders in Lake Charles, Louisiana.